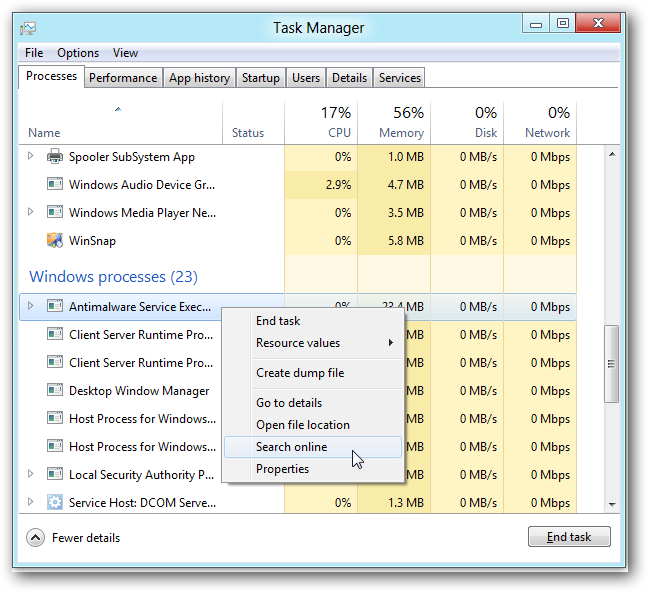 The new Task Manager is a huge improvement over the old one. It features a Startup software manager that allows users to easily control the software that loads at startup. It’s also easier to understand at a glance, with color-coded resource usage columns and more human-readable program names. You can also quickly research a mysterious process online by right-clicking it and using the Search online option. 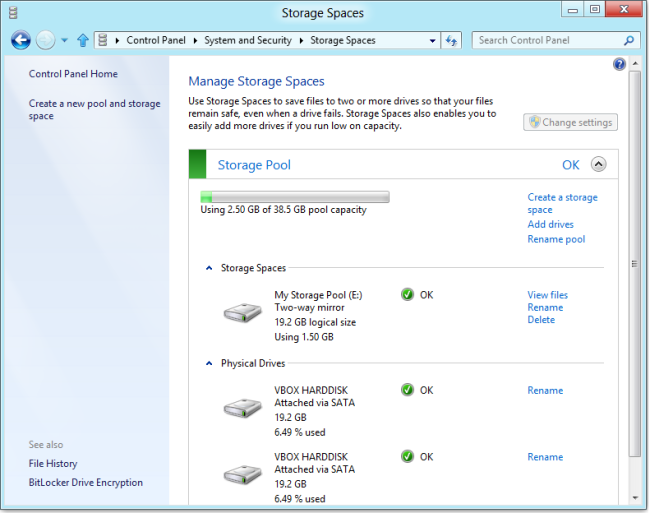 Windows 8’s included Hyper-V feature allows you to create virtual machines out-of-the-box. Hyper-V was previously used on Windows Server and replaces the Windows Virtual PC virtualization solution used for Windows XP Mode on Windows 7. For example, you can use Hyper-V to install Ubuntu on a virtual machine without installing any third-party software. The ability to refresh your device to its factory state may seem like a tablet feature, but it isn’t. 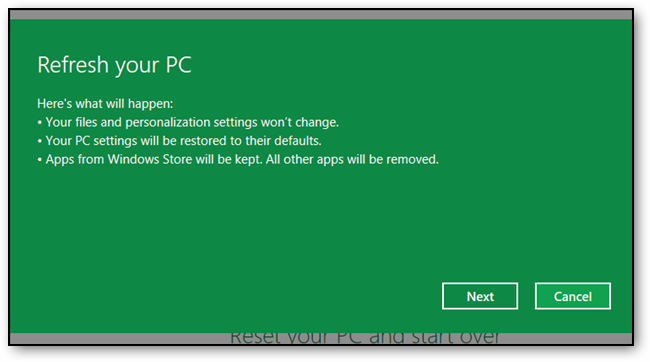 You can actually create your own system image and refresh Windows to it, quickly resetting Windows 8 to a fresh-installed state whenever you like. 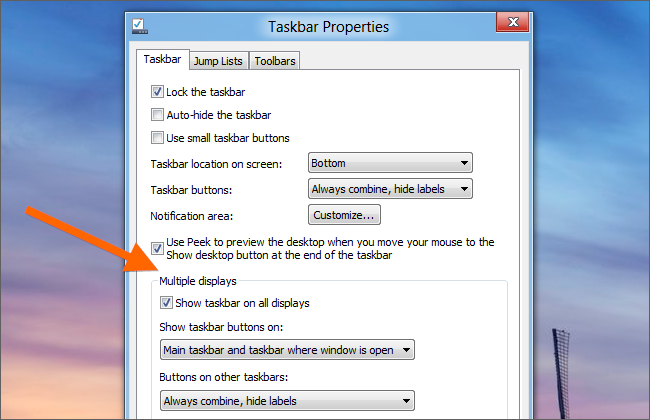 This can save you time when reinstalling Windows.